Home / 20th Century Fox / Deadpool / movie / movie trailer / press release / Ryan Reynolds / Warner Bros. / Official “DEADPOOL” red band trailer finally released! 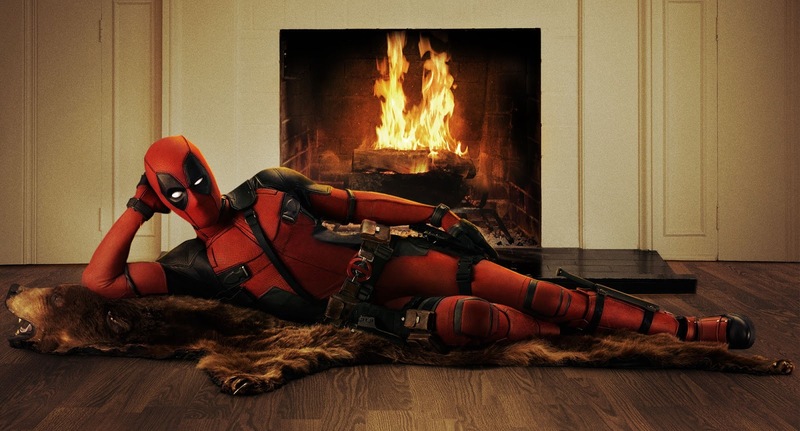 Official “DEADPOOL” red band trailer finally released! 20th Century Fox has recently released the official trailer of Marvel’s “Deadpool” starring Ryan Reynolds in the titular role who possesses a superhuman healing factor with enhanced strength, agility and reflex. 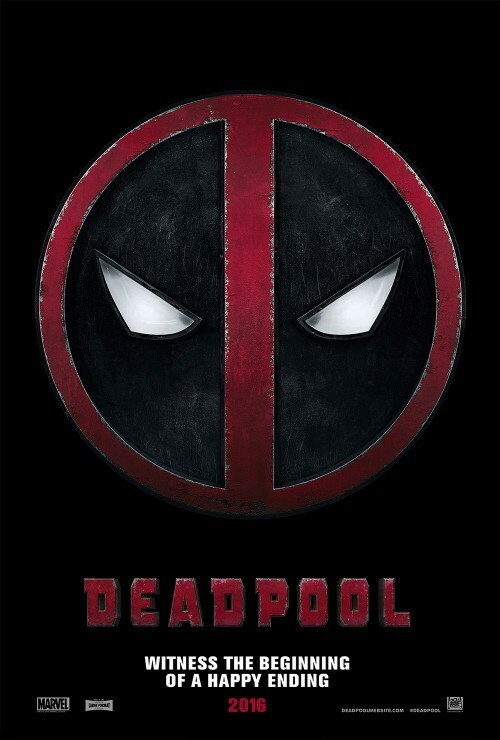 Directed by Academy-Award nominee Tim Miller with a screenplay by Simon Kinberg, Lauren Shuler Donner and Ryan Reynolds, “Deadpool” is based upon Marvel Comics’ most unconventional anti-hero, DEADPOOL tells the origin story of former Special Forces operative turned mercenary Wade Wilson, who after being subjected to a rogue experiment that leaves him with accelerated healing powers, adopts the alter ego Deadpool. Armed with his new abilities and a dark, twisted sense of humor, Deadpool hunts down the man who nearly destroyed his life. Co-starring in this most-awaited superhero with Reynolds are Morena Baccarin, Ed Skrein, T.J. Miller, Gina Carano and Brianna Hildebrand. “Deadpool” arrives in cinemas (Phils.) on February 3, 2016 from 20th Century Fox to be distributed by Warner Bros.